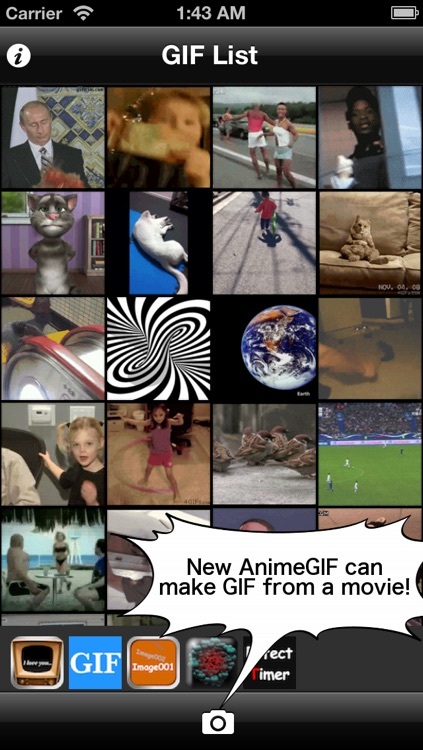 AnimeGIF is a tool displaying the animation GIF file in the photoalbum. 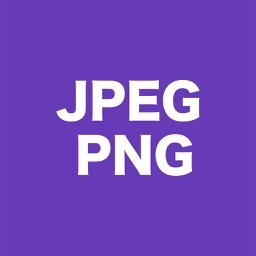 * Zoom of the GIF image. 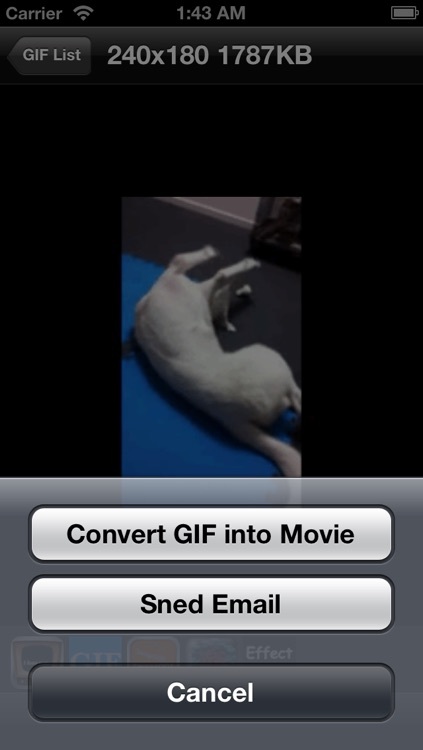 * Change of the playback speed. 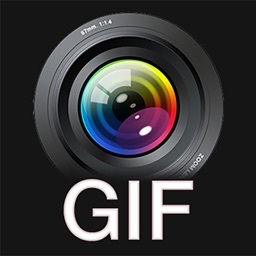 * Conversion from GIF to Video. 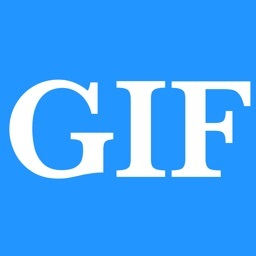 * Conversion from Video to GIF. * send e-mail with GIF. 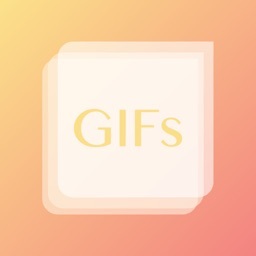 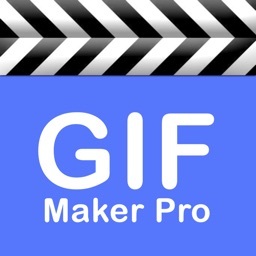 MyGIF - GIF from Video!